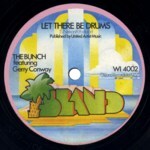 This track was added as a flexi single to initial copies of the LP Rock On . and finally included in the album's 2003 CD reissue. It was recorded at The Manor, Oxfordshire in January 1972 and produced by Trevor Lucas. 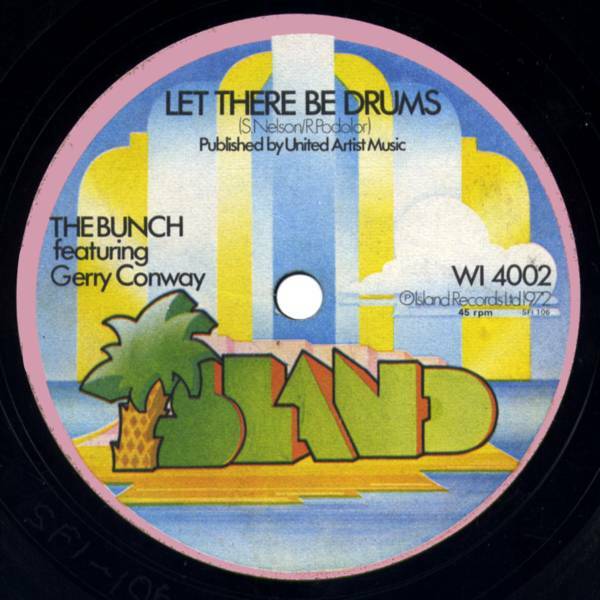 The Bunch was an ad hoc collection of “Fairport family“ members who gathered together to record this collection of rock'n'roll songs. Apparently the reason behind the recording was to test the newly-opened Manor Studios.